Before you know it, spring will be here and it’s lawn season again. What do you need to do to get your lawn prepared for spring? In this article, we’ll answer that question and get you on track to have a great year with your lawn. Spring is a great time to perform maintenance on your lawn. We, at Emerald Lawns, can help you with some tips and tricks for getting your lawn prepared for spring. Rake away all the debris from the fall and winter months. This includes leaves and sticks. Removing the debris gives your lawn a fresh start for spring. 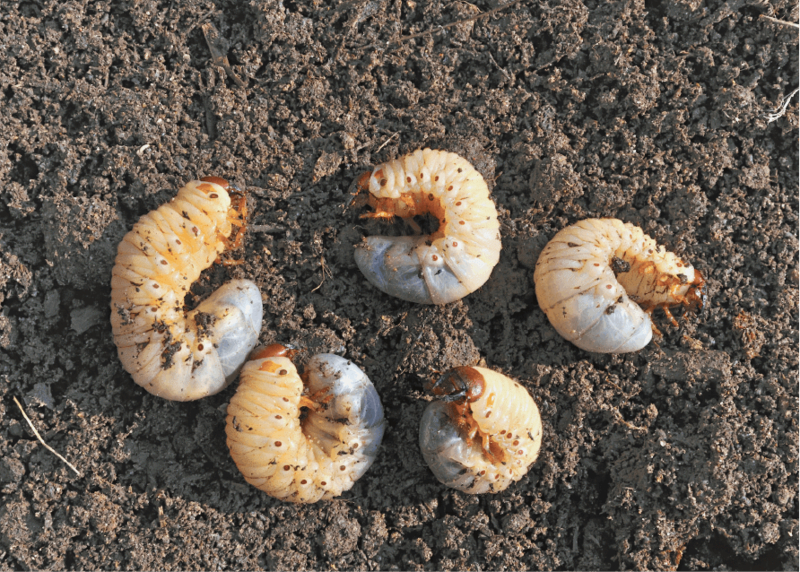 Leftover debris can get in the way of mowing, watering, planting seed and more. Raking is also beneficial for loosening the surface of the soil which encourages a healthy airflow. Call Emerald Lawns to fertilize your lawn with our special blend that includes Holganix, a compost mixture that makes the fertilizer more potent and your lawn more lush and green. Fertilizing also wakes up your lawn from its winter slumber. It gives you a nutrient build up that gives it strength to withstand heat stress and drought throughout the summer. A core aeration is a great thing to have done in the springtime. It allows water and air to reach the root zone faster. This will result in new growth and an increase in root development. In the spring, you should core aerate before the soil temperature reaches 55-60 degrees. After that point, the holes created in the soil will serve as an invitation to weeds. Mulch is a protective covering which you can apply to soil to lock in the moisture. Mulching to a depth of 2-4 inches around the bases of trees, shrubs and flower beds will retain water and keep the plants warm. 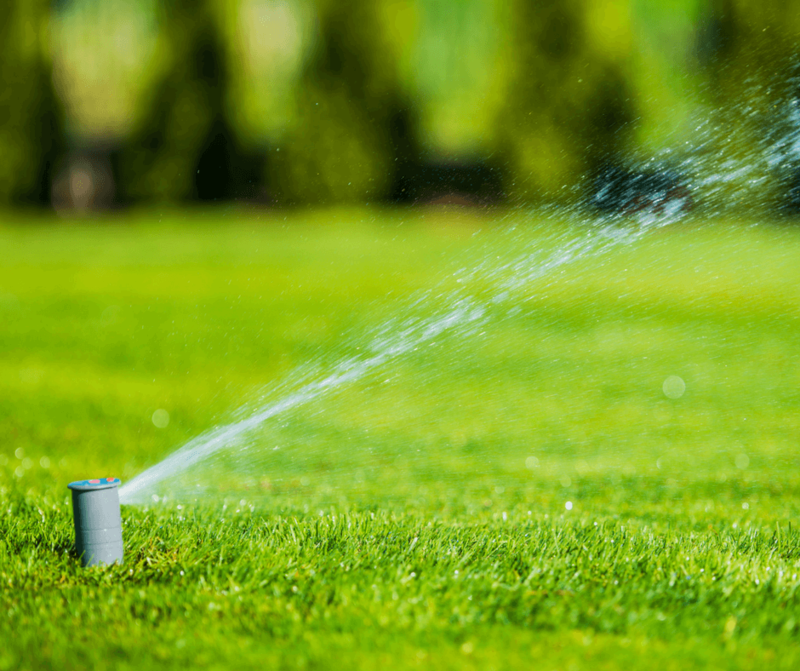 Many homeowners water their lawns too often and too shallowly. You need to water less often and more deeply. Water to about an inch and if you need to test it, you can put out tuna cans to see how much they fill up. This trains the roots to dig deeper into the soil, which is healthier for them. These are just some of the things you can do to make your lawn spring ready. Emerald Lawns is happy to help with fertilizing, aeration and mulching. You can give us a call at 512-990-2199. Thank you.